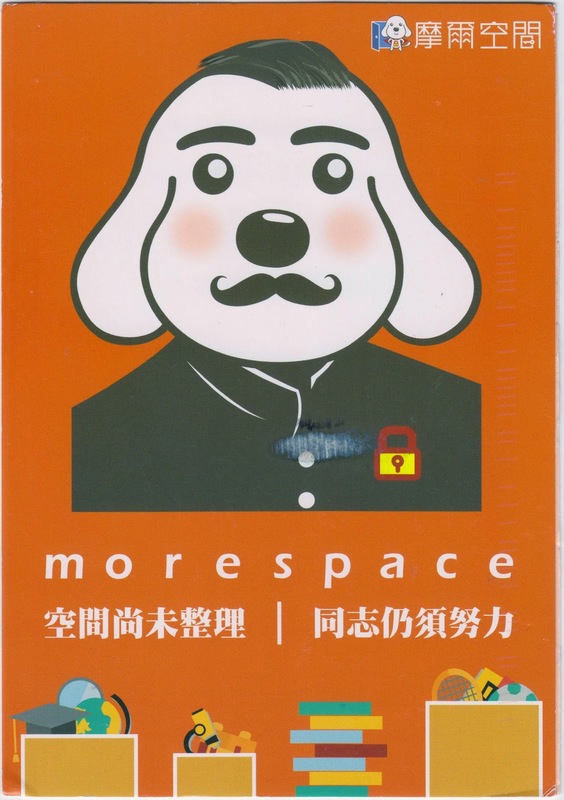 Postcard TW-1466040 from Taiwan was an advertising card for MoreSpace (摩爾空間), a personal storage company established in 2008. The Super M dog shown on the card is the guardian mascot for customers' properties. During the 2015 Super Bowl XLIX between the New England Patriots and the Seattle Seahawks this Sunday on February 1, 2015, there will be a showdown among the big game ads as well, where a 30-second commercial spot reportedly costs $4.5 million. In the past, the ads were secrets until the game day. However, today many commercials are already being released online before the kick-off. Budweiser's "Puppy Love", a follow-up to last year's popular theme, was among the early favorites. On the other hand, GoDaddy's controversial "Journey Home", also featuring a lost puppy and apparently a parody of the Budweiser ad, had already been pulled after protests and outrages from social media. Wenn das Pech Dich Verfolgt, Sei Schneller!